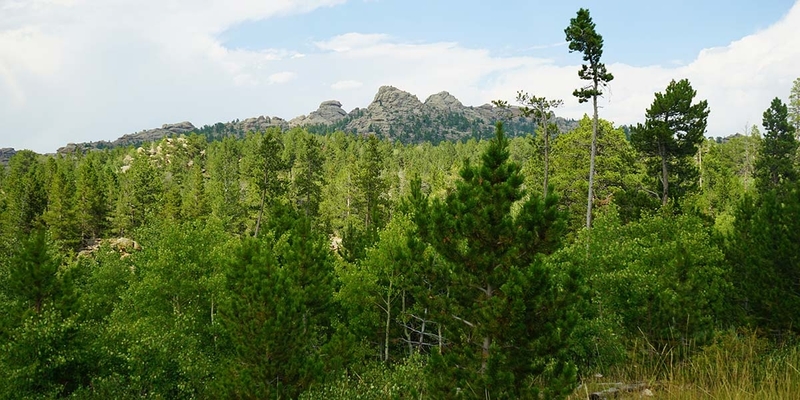 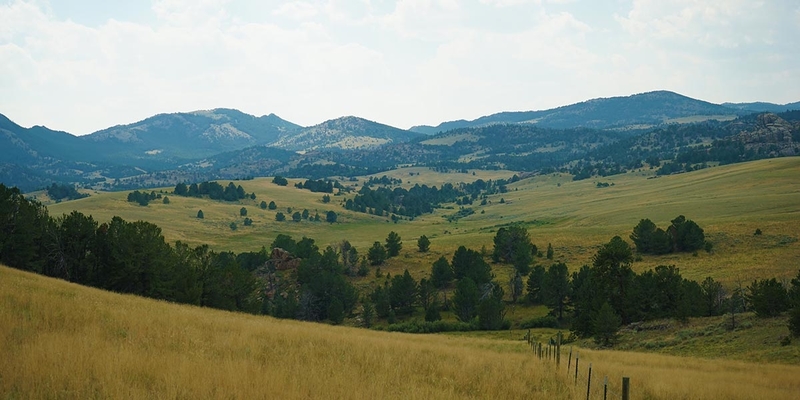 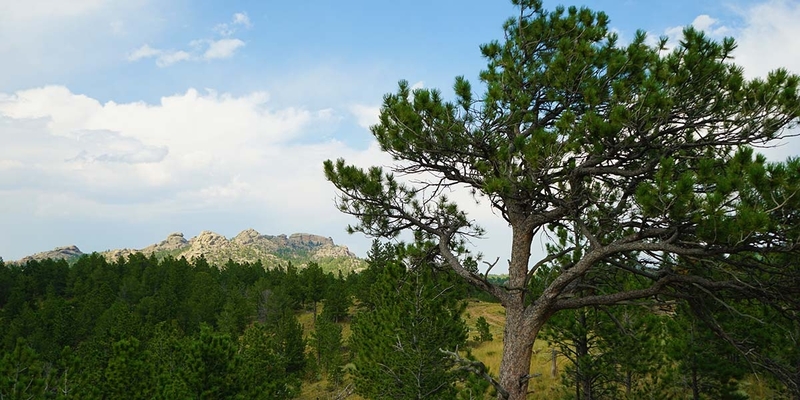 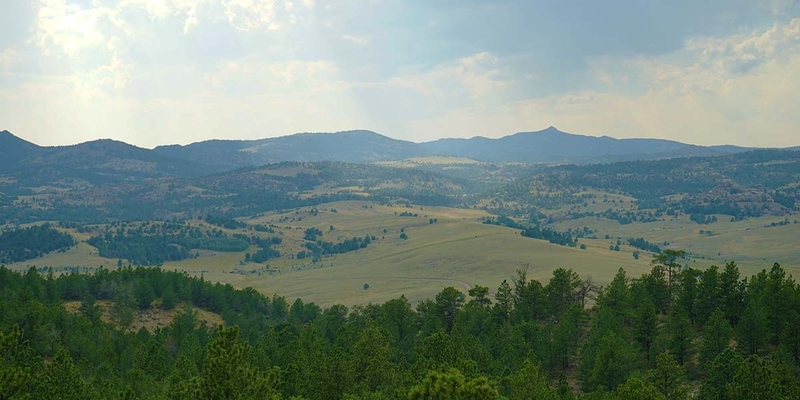 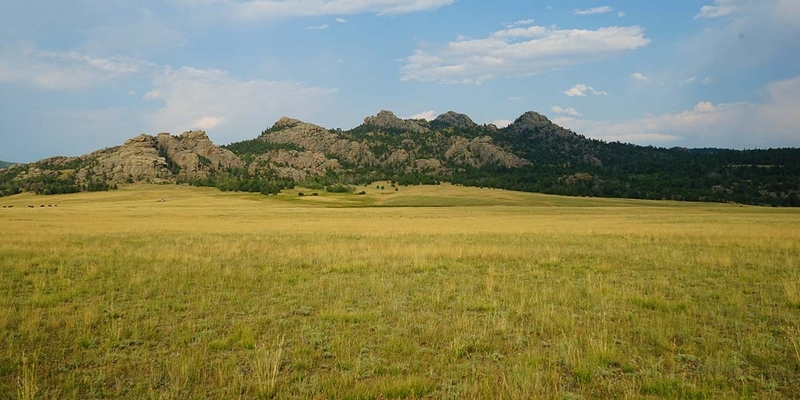 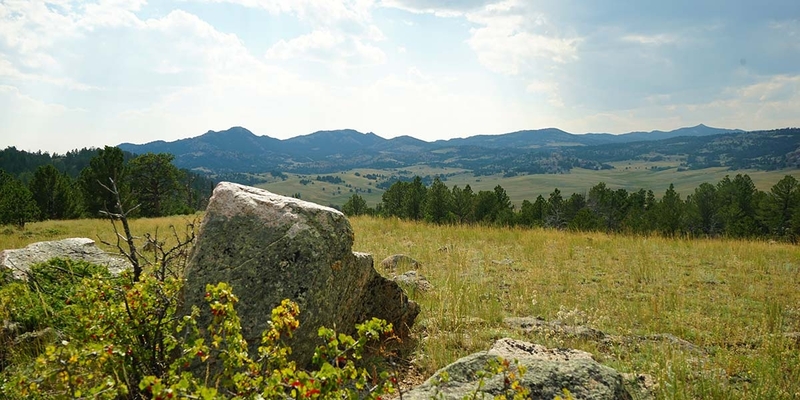 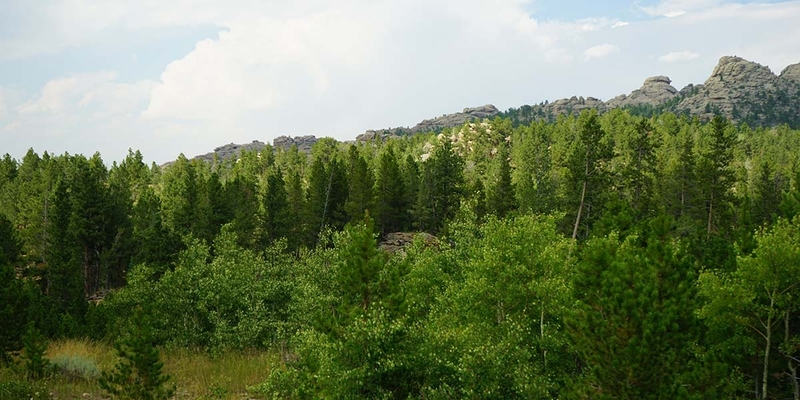 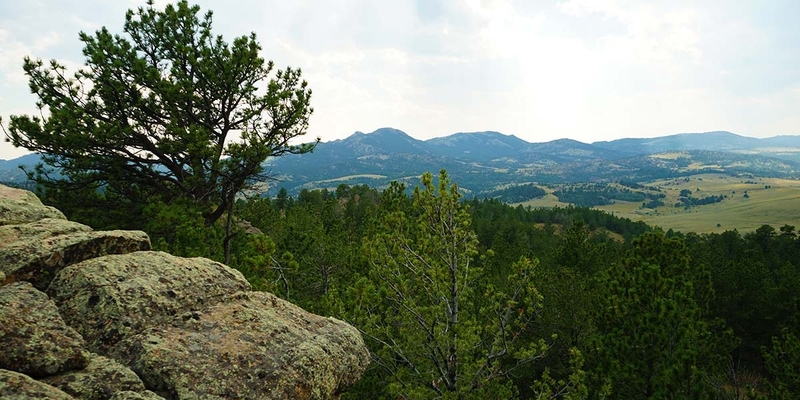 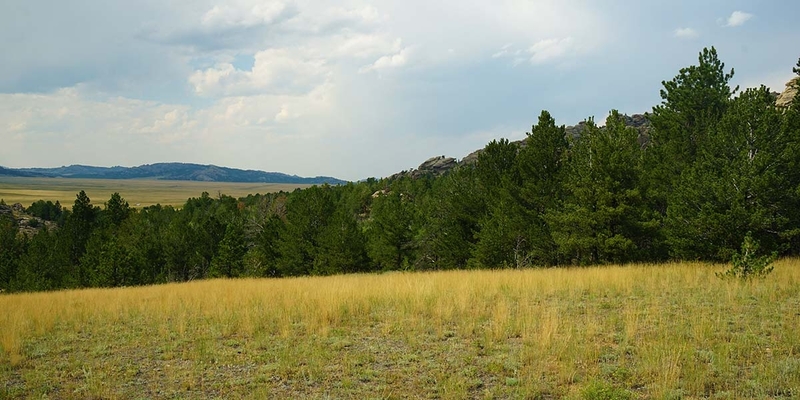 With views of dramatic rock outcroppings on and surrounding this spectacular mountain property, Corduroy Creek Ranch is full of water, big game, and aesthetic value, making this a stunning and rare offering on the Laramie Mountain Range. 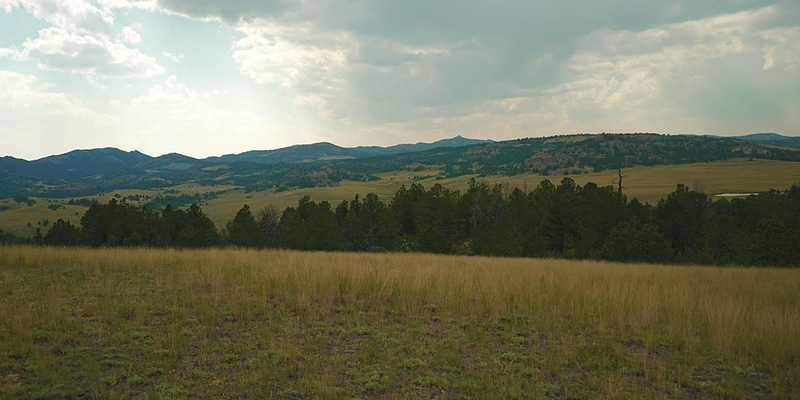 This 765 total acre ranch is a true sportsman’s paradise surrounded by compelling views, direct public land adjacency, and dissected by Corduroy Creek along with numerous other small creeks and springs throughout the property. 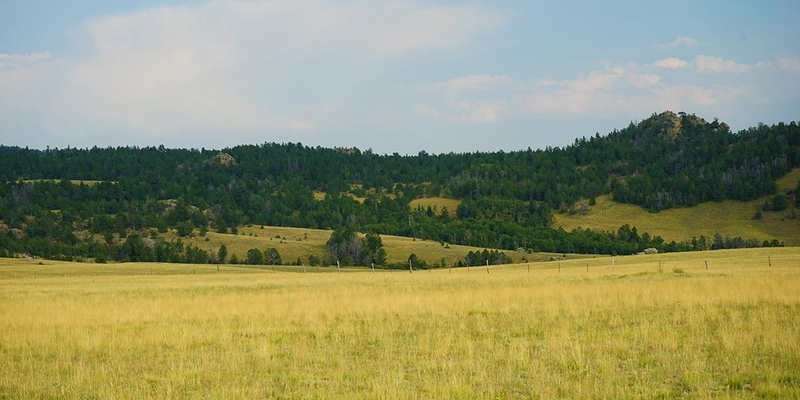 This all creates excellent big game habitat and a valuable summer grazing parcel. 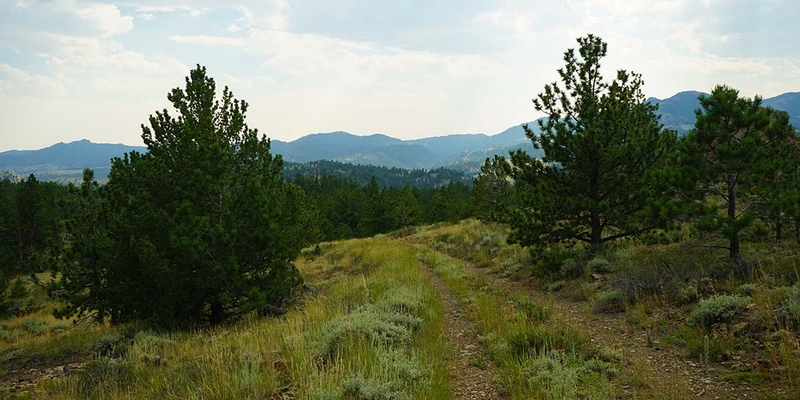 An extremely diverse mountain property, Corduroy Creek Ranch is located within Trophy Elk Area Unit 7. 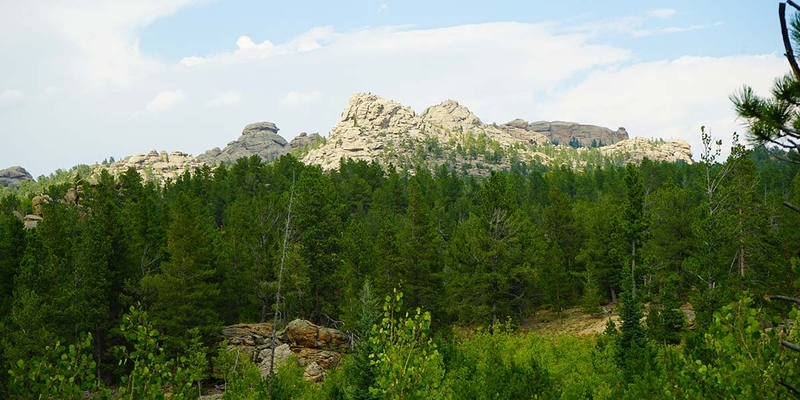 Contact Jared Souza.